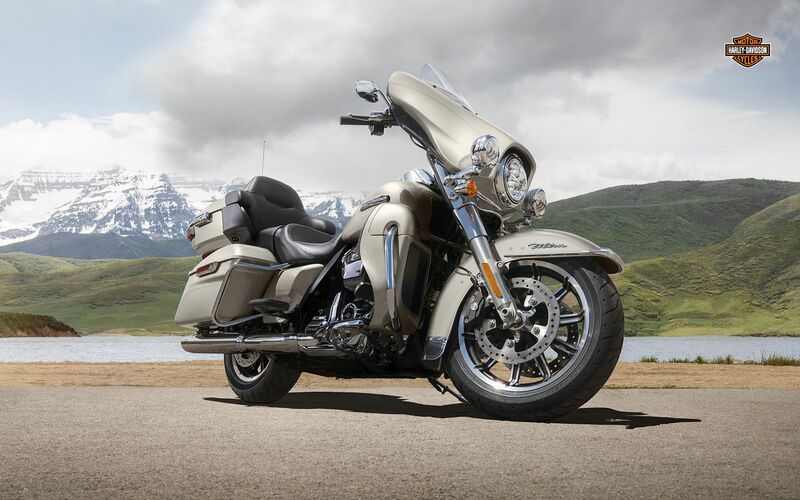 Since 1965, the Electra Glide® name has been the choice of riders who want the essential touring machine. One ride on the Electra Glide® Ultra Classic® motorcycle and you’ll know why. You get the passing power of the new Milwaukee-Eight® 107 engine, responsive front and rear suspension, powerful Reflex™ linked Brembo® brakes with standard ABS, a powerful LED headlight and spot lamps. There’s a two-up seat with a deep bucket and a narrow neck to provide rider back support and a wide passenger area with back and armrests for comfort on longer rides. You get everything you need for a lifetime of cross-country adventure.